April is shaping up to be a huge month for The Amours. 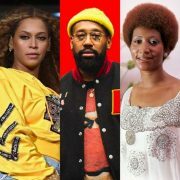 Not only will the talented sister act join GRAMMY Award winner (it feels so good to say that!) 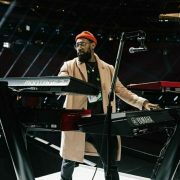 PJ Morton on his Keys And A Mic Acoustic Tour, but the ladies are readying the release of their highly anticipated debut on Morton Records with the EP Mon Amour on April 26th. 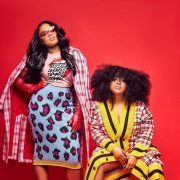 With their heaven-sent harmonies, these sisters with voices are ready to break free from being known as PJ's background singers and become headliners in their own right. 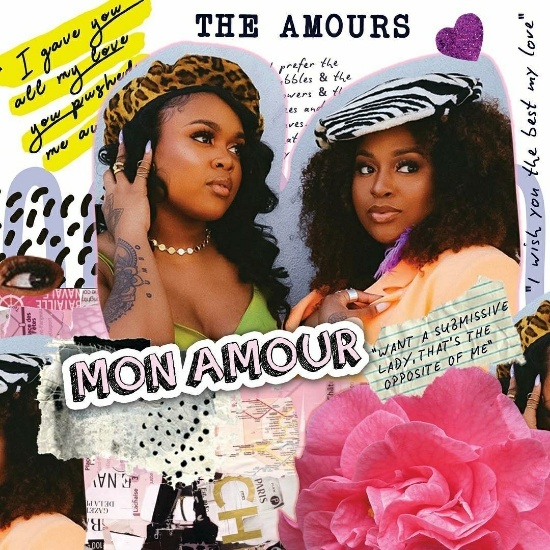 Although we have a couple more weeks to wait for Mon Amour to drop, The Amours are giving us a sneak peek at the project with the big reveal of the cover art and tracklist. The Mon Amour cover is a feast for the eyes. It features a collage of various elements, including a huge pink flower and numerous quotes that are presumably song lyrics, but the gorgeous duo are the center of attention. Jakiya Ayanna and Shaina Aisha serve up sweet chic in their animal print berets and citrus-colored outfits. 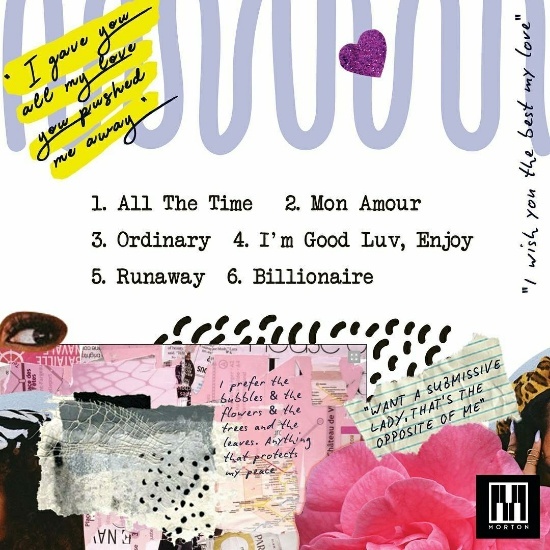 The back cover reveals the six-song tracklist, leading with their gorgeous first single "All The Time." 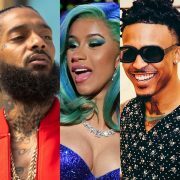 From there, we get the title track and songs with titles such as "Billionaire" and "I'm Good Luv, Enjoy," with a wink and nod to the viral phrase courtesy of Future. 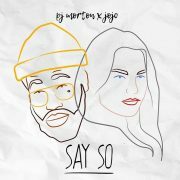 There don't appear to be any features on the project, but we're sure that PJ Morton's stamp will be all over it on the production side of things. 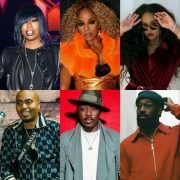 One thing is for sure, we can't wait to find out and to receive The Amours' musical gift.